Ayano Elson is a choreographer and designer. She was born on Okinawa—a small island in southern Japan—and her performance projects use moving bodies to evoke the soft landscapes of spatial calm she grew up around. Her work has been presented by Center for Performance Research, Gibney Dance (Work Up), Movement Research at Judson Memorial Church, Roulette (lec/dem), and AUNTS at [email protected], Mount Tremper Arts, and the New Museum. 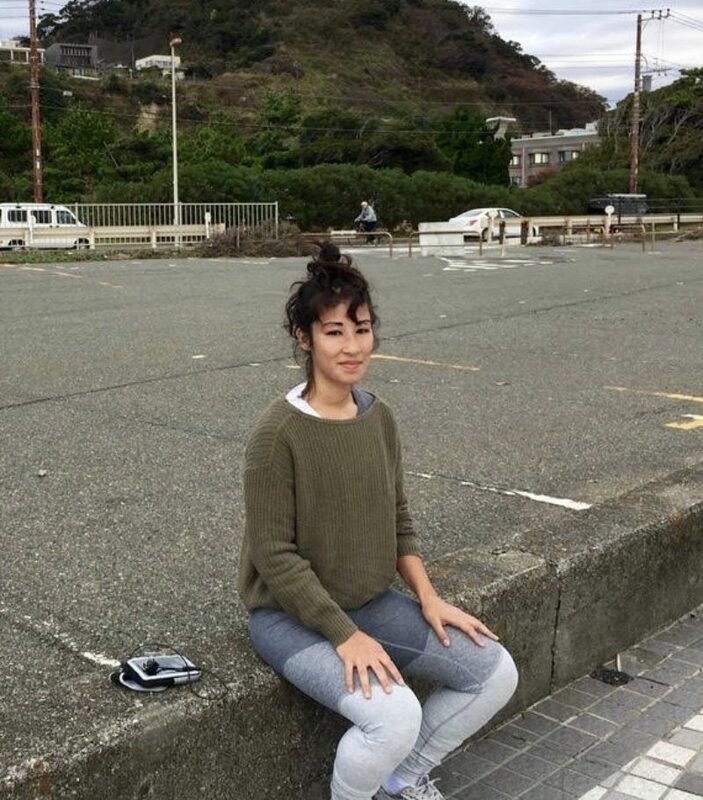 As a dancer, Ayano has had the privilege and pleasure to perform in works by artists Bell + Clixby, Phoebe Berglund, Kim Brandt, Jessica Cook, devynn emory, and Steven Reker in places like BAAD!, BRIC, CATCH at the Invisible Dog, the Guggenheim Museum, the Kitchen, Lincoln Center, MoMA PS1, Movement Research at Judson Memorial Church, New Museum, PS122, Pioneer Works, Roulette, and SculptureCenter.